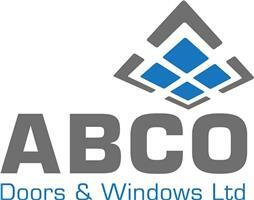 ABCO - Windows/Doors/Conservatories based in Westerham, Kent. Invoice history based on 268 reviews. We supply and install top quality windows, doors, conservatories and orangeries - in pvc, aluminium, timber or composites. Double glazed A-rated as standard, and now also available A+ rated triple glazing. Founded in 1985, and continuously trading since, the company philosophy is to supply and install the best products at affordable prices. We source the most suitable product for each installation, rather than trying to make one system work in every situation. INSTALLATION is carried out by our own qualified tradesmen, who are vastly experienced, fully equipped, and tidy as they go. Work areas are fully sheeted and all rubbish spoil is removed.